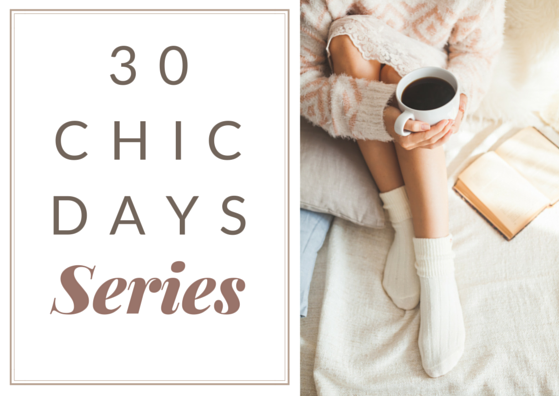 Welcome to Day 9 of the 30 Chic Days series. If you’ve just joined us, you can catch up from Day 1 here. Lunch – Three eggs, scrambled in the microwave with diced orange capsicum (bell pepper) and a few slices of cabanossi, afterwards a mandarin and a date roll rolled in almond pieces, mocha-mix coffee. Before dinner – Quinoa chips (snack food) and a sparkling lemon drink at my parents-in-law. Dinner – Roast lamb with roast pumpkin, potato and kumara (sweet potato) and steamed broccoli and gravy. Apple and blackberry crumble with ice-cream. Red striped boat-neck long-sleeve tee-shirt from Esprit, dark-wash Diesel jeans, black suede Clarks ankle boots with a small heel. No formal exercise today. I was at work all day and then went straight to my parents-in-law for dinner. I had some soothing blog reading time today. 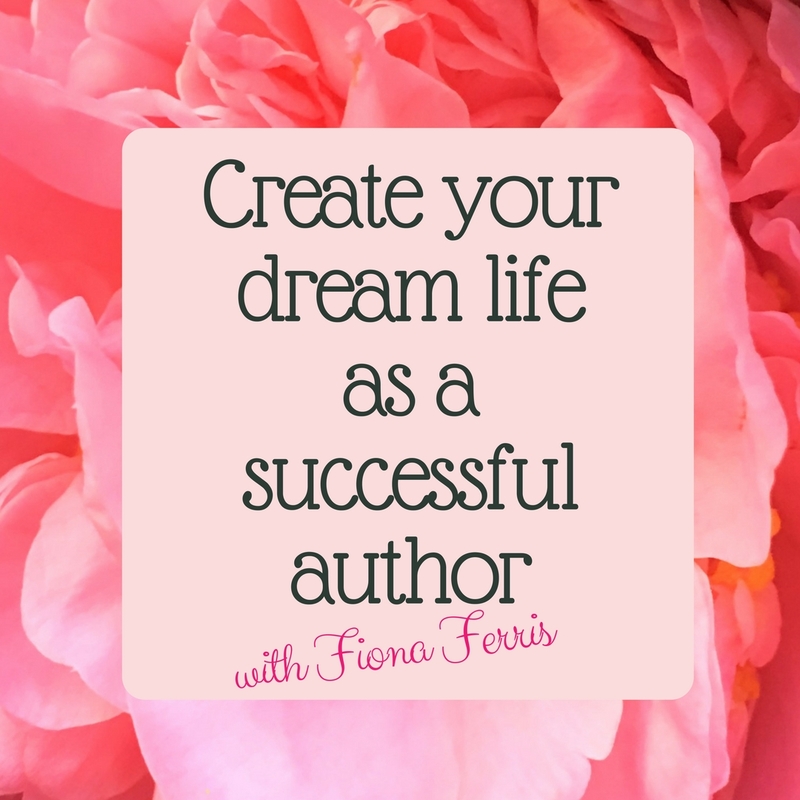 You can see my favourites in the reading list on my blog sidebar. When I changed the template of my blog about three months ago, my reading list was wiped! I have been rebuilding it since and am sad I hadn’t noted the links/blog names down anywhere (but you don't just expect them to disappear one day, do you). 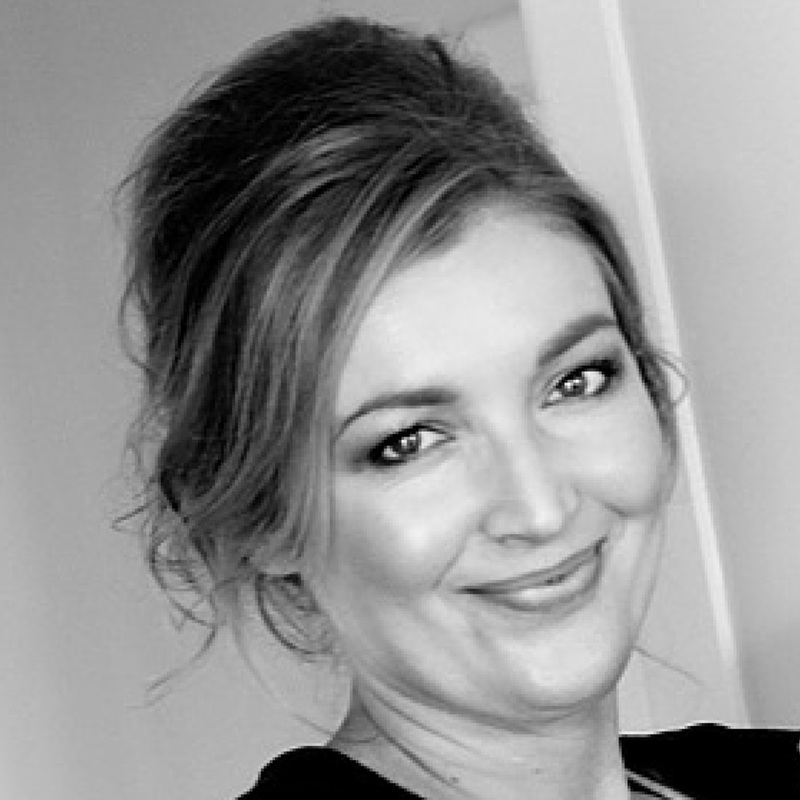 I’d love to hear about any new blogs you’re loving at the moment. The kind I like are feminine, elegant, gentle, kind, old-fashioned, slow-living, etc. I also read a few parts of the first Madame Chic book today – Lessons from Madame Chic by Jennifer L. Scott. I read the chapters The Art of Femininity and Simple Pleasures. I love that you can read information you’ve read before and still pick up new things. One reason is that time has elapsed, but I also like to read books out of their original order and it feels fresher to me. 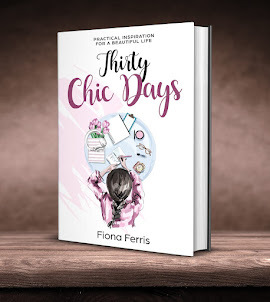 Before Thirty Chic Days was published, I proofread the entire book a lot. I read it on a computer screen, I printed it out and read it on printer paper, I sent it to my Kindle and read it. I read the bound proof copy (which looks exactly like the finished print copy except it has ‘PROOF’ on the back page). What really helped me find even more corrections and areas to improve though, was a suggestion I heard about to read the book backwards. I started at the Bonus Day, then Day 30, Day 29 etc. It made quite a difference! And that’s what I find when I pick up a favourite non-fiction book and turn to a random chapter, or choose a chapter to read from the table of contents - there's some new angle or piece of information I pick up on and can immediately implement. Today I was hungry all day. Not properly hungry, but just like I wanted to eat… all day. At other times in the past I have eaten all day, but I don’t want to be like that anymore. I just accept that some days I feel like eating for no reason and I deal with it in a more self-loving way. Because I was doing dull admin work that didn’t help. I had to keep pulling myself back to my jobs to get them done. On a day like this I find having lots of drinks helps – glasses of water and hot drinks, plus distracting myself with whatever it takes to get to the end of the day (not unnecessary food, but I do look forward to my meals on these days!). Great idea for how to deal with feeling hungry! You look lovely in that outfit and I am enjoying your series. I agree, that red top looks stunning on you. as before retirement. You may wear different clothes but you never want to be unkempt. I felt chic when I snacked on fresh strawberries instead of ice-cream. 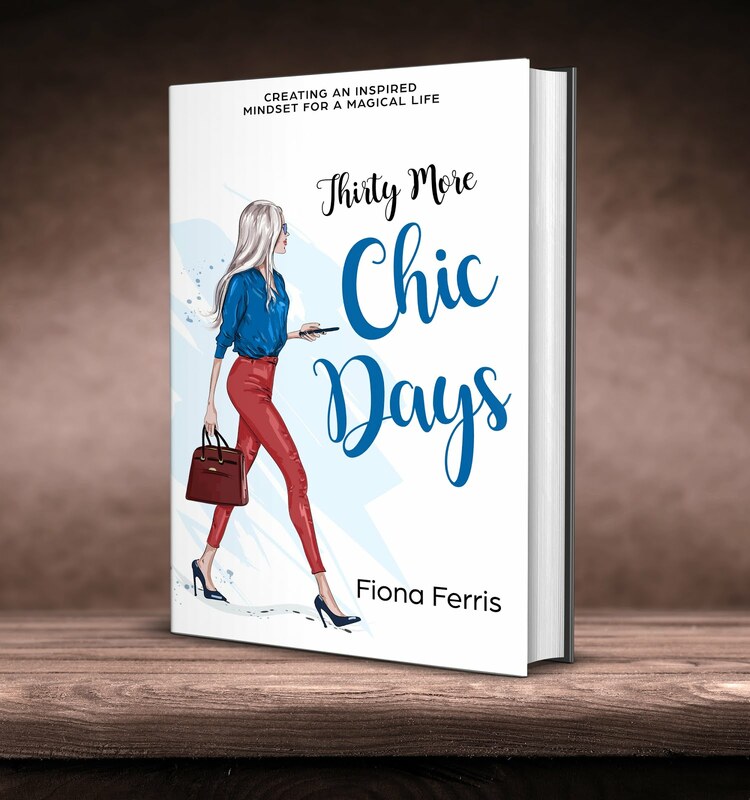 Chic really is made up of small daily habits that become second nature. I love a striped top! Your day sounds full and busy and you were out for dinner which is a nice treat. Oh gosh those hungry days are such a trial...I eat fruit when that happens to me. Weight Watchers suggests fruit snacks for in between meal snacks and pineapple is one of my favourites because it is so sweet it is like candy. 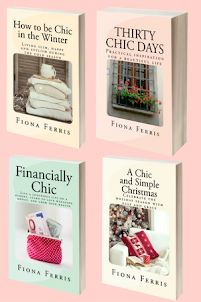 Jennifer's books are great to pick up and re-read...I think yours is very much in that same style...one to keep on the shelf and peruse a chapter or two at leisure. I'm very thankful that you consider my blog worthy to put in your sidebar. Thank you, Fiona. And I'll never forget you were the first to comment on my new blog. I was so thrilled!! I'm proofreading some articles for a friend right now (oops -- why am I reading blogs?!) because I know how easy it is to miss a typo when you've read something over too many times. Reading backwards is a great idea. Many thanks, Juhli and Lara! Madame, stripes and dots sound so cute with navy and white providing the link. Why not have fun, and I'm sure you looked tres chic too. I agree, you can feel chic by upgrading small daily habits too. Hostess, fruit would definitely have been my snack if I actually was hungry, but I wasn't, I just felt like eating. It's funny isn't it?